Yup, I know, strange blog post title but I love this month. Not only is it my birthday month but I love the fall colors, the baked goods, the fairs and festivals, and the cooler weather. There's nothing better then the smell of something delicious, hot out of the oven on a cool fall day. My family has a weak spot for Apple Crisp and I've already made three batches of this heaven-in-a-pan so far this season. I did a blog post five years ago, sharing the Apple Crisp recipe I use from my childhood Betty Crocker Cookbook for Boys and Girls cookbook. You've gotta try this, it's amazing! I've been busy doing a lot of secret sewing the last two months (more updates on that soon) and really don't have any new projects to show you right now. When thinking about what I should post, it dawned on me that I already have a bunch of great free projects available on this blog and why not remake one of those projects as a little reminder to my faithful followers and the new friends following this blog to check out the Free Patterns page. Thinking about baking and selecting the next Fat Quarter Shop sponsored fat-quarter bundle giveaway inspired me to remake my Folded Star potholder project. Our next fat-quarter bundle giveaway will be Maureen Cracknell's new Nightfall fabric collection for Art Gallery Fabrics. My Folded Star potholder is the perfect project to stitch because only scraps are needed to make one. With just a handful of Nightfall scraps leftover from a quilt project, I needed to include three of my Tapestry fabric prints to make a new potholder. I think the two collections work together wonderfully! This is a fun project and would make a super gift item or part of a gift basket anytime of year. Download the free pattern here. 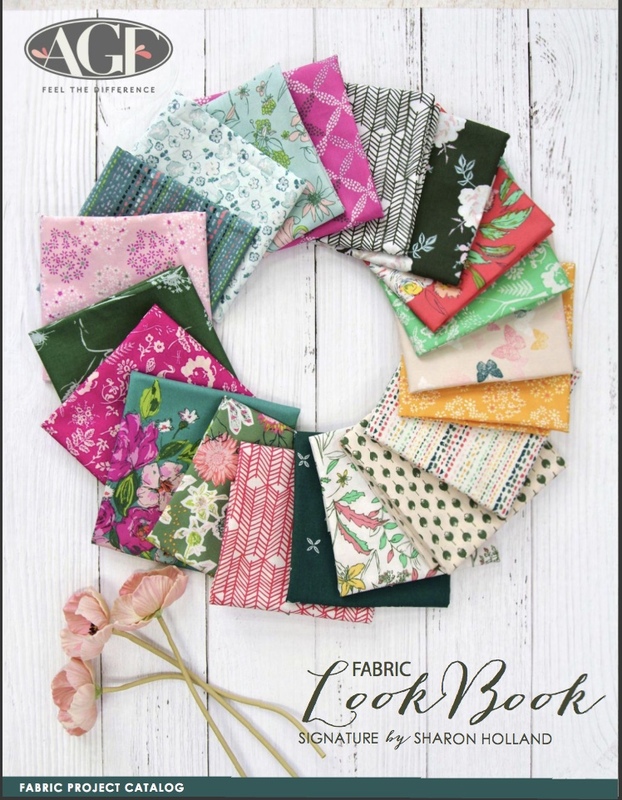 As I mentioned above, this month, the Fat Quarter Shop giveaway is for the beautiful Nightfall fabric collection by Maureen Cracknell for Art Gallery Fabrics. Giveaway for the 20-piece Nightfall fat-quarter bundle begins today, Monday, October 3rd, 2016 and will end on Monday, October 10th, 2016 at 4 p.m. EDT. The winner will be randomly drawn and notified via email so be sure to completely fill out the comment box entry form with a valid email address. If commenting anonymously or with a no-reply, be sure to leave a valid email address in your comment to qualify for the drawing. If the winning entrant does not reply to my congratulatory email or comment reply within 24 hours I will select an alternate winner's name. Fourth of July means summer's now in full swing. If you're like me you still want to be sewing projects but not a lot of big commitment ones. After all, you still want to be outdoors, weed the vegetable garden, and have some summertime fun. Here's a few ways I've been keeping creatively active and still have time to get away and play outside. I honestly don't stop at garage sales as much as I used to. I was an addict in the old days but as you amass a bunch of stuff, you no longer want to have a bunch of stuff. But...I've been clearing out my basement and house and with my kids now grown and starting their own homes, that helps me clear things out rather quickly. So, I may have stopped at a few sales the last couple of week. Garage sales can be a great resource if you're redecorating. They're phenomenal at saving money if you have kids (clothing, toys, etc. ), and also offers an interesting array of crafty materials and inspiration. I found these goodies for a steal with photography in mind for the trunk and chair. The mug was total impulse because I love funky coffee cups. I'm always on the hunt for fabric and totally scored with this 6 yards of vintage blue fabric. Sometimes you see stuff at sales and you wonder, where the heck will I put that. Well, if you love it and it's a good price ($10 vintage drafting table), then buy it! You'll figure out where it goes later and not be kicking yourself for leaving it behind. I'm glad I bought this table. It now is set up in my basement art studio and I love it! A great way to stay creatively active in the summer and maybe even do so outdoors at the same time is painting. Watercolor, acrylic, or oils, painting is low-commitment on your time and fun to do. It's also great to get the kids involved although they will lose interest before you do. Some of you may know that I used to paint. I mainly painted in oils and loved landscapes and landscapes with barns. It's been way too long since I've picked up my brushes and they have been calling. You can see some of my past art work on my new Instagram feed sharonhollandart. Follow along as I post new stuff. Blue Shade is my second canvas upon my returning to painting and it turned out pretty good. The first attempt was definitely a warm up exercise. It's amazing how much you forget! I have a long way to go but now that my studio is in order I can pop down to my basement when I have a little free time or need a break from my normal workflow and work on a new piece. It feels good to be back. Visit your local library or browse a bookstore. Finding new books is a great way to invigorate your creativity. I just purchased a super exciting craft and hobbies book called Wise Craft by Blair Stocker for "turning thrift store finds, fabric scraps, and natural objects into stuff you love". Yeah, that's what I'm talking about! Not only is Blair the sweetest person, she's an amazing talent and highly creative designer. I cannot get enough of her quilts and sewing projects. Go see more about Blair at Wise Craft Handmade. The projects in Blair's book Wise Craft are arranged in four sections, one for each season. 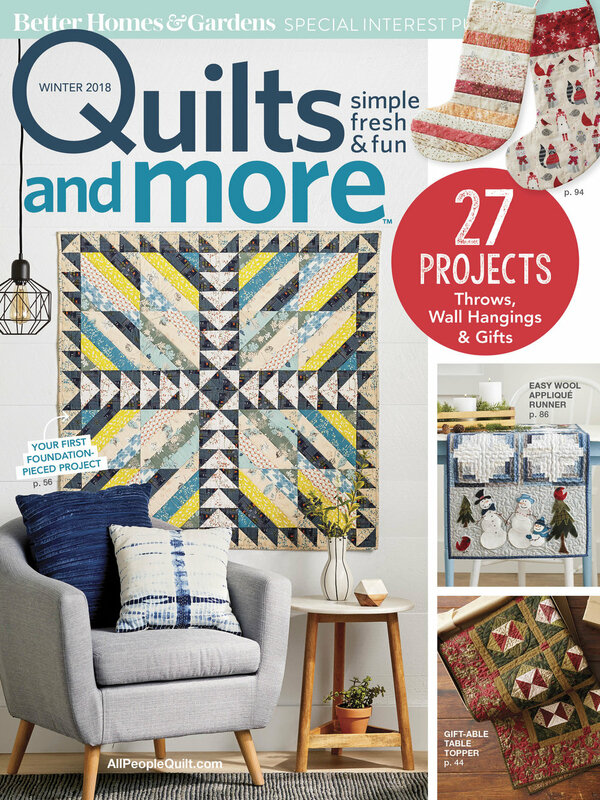 With 60 amazing projects of varying involvement, you could fill your (and your kids) summer with endless crafting pleasure. Summer is definitely a time to slow down a bit and enjoy life. But, it may also be a good time to work ahead on projects for gifts or the holidays ahead (way ahead, I know, but those holidays have a way of sneaking up on us when life gets busy). Why not start some of those projects early? I like to start Pinterest boards for all my projects. I'm currently wrapping up a fabric collection for fall Market and before I even drew one line, I had a Pinterest board started with mood board inspirations. Maybe start (secret) boards for all the ones on your gift list. That way when you come across something you think so and so would like, pin it and when you need to buy or make for them you have all your thoughts in one place. 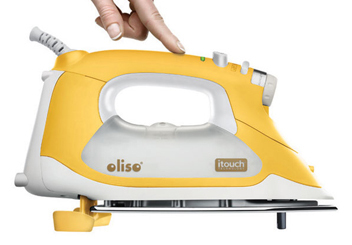 Going online is also a great source for sewing projects. Of course, you already know that, you're reading this blog post! My friend and Art Gallery Fabrics 'sister' Maureen Cracknell has a wonderful blog that you absolutely must visit. She is currently posting projects that are great for everyone to love like this small, quick summer projects the Herringbone Backpack. 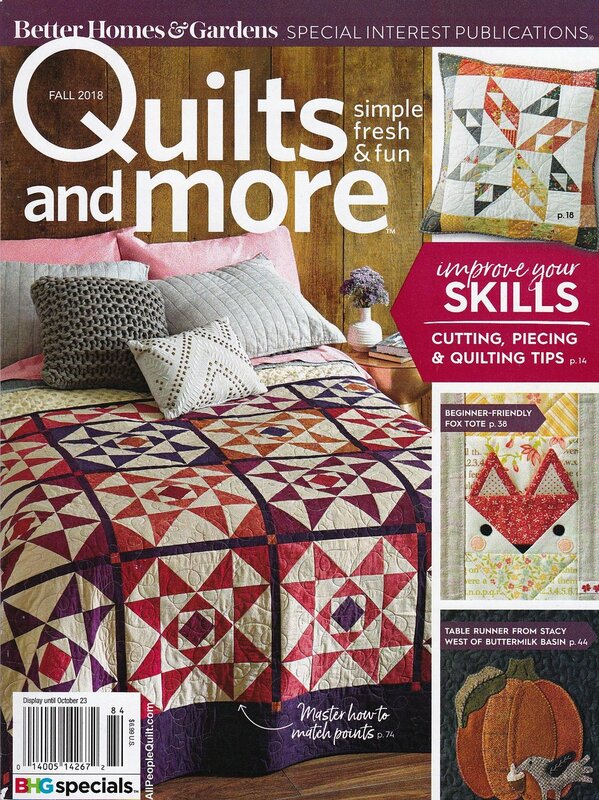 Maureen also teaches a Craftsy class about Quilt As You Go which is great if you've hesitated about getting into quilting because of the finishing part. What better way to liven up your fabric stash for summer sewing then with new fabric! The fabulous Bari J., another dear friend and AGF sister has designed a stunning new fabric line called Joie de Vivre which means a cheerful enjoyment of life. Read below on how to enter this months fabric giveaway. Giveaway for the Hivernal Cloud Joie de Vivre bundle begins today, Monday, July 4th, 2016 and will end on Monday, July 11th, 2016 at 4 p.m. EDT. The winner will be randomly drawn and notified via email so be sure to completely fill out the comment box entry form with a valid email address. If I cannot reach the winner within 24 hours I will select an alternate winner. Check back on your comment after 4 p.m. EDT 7/11/16 to see if you are a winner! It's only been two weeks since Quilt Market and life is slowing returning to a more normal pace around here. I took the last two weeks off to work on paperwork, my garden, and cleaning up an art studio space in my basement. I haven't touched my sewing machine since sewing before the show! That's a long enough break and now I'm refreshed and back to work! 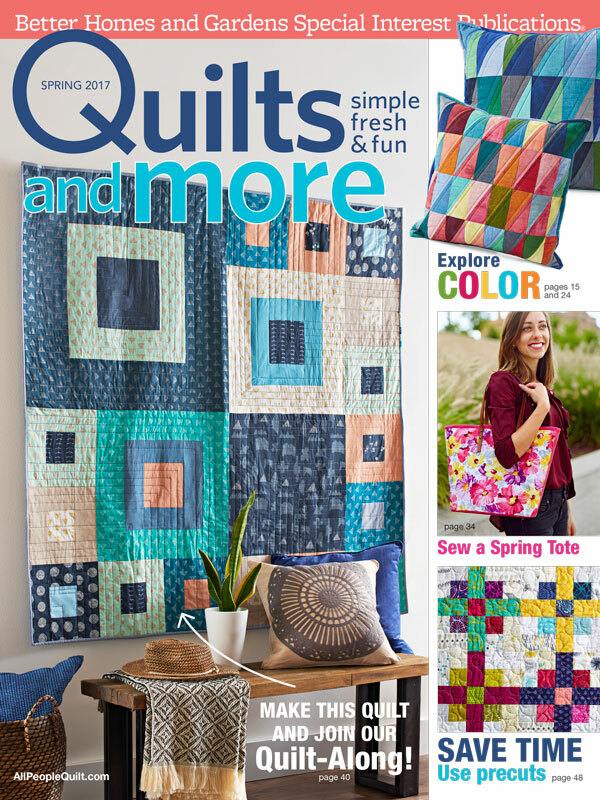 Hopefully you all were following the Quilt Market news on Instagram and Facebook as the show was going. You can catch up on the AGF interviews of the designers and their booths by watching the live stream videos on the Art Gallery Fabrics Facebook page here. My newest Art Gallery Fabrics collection Tapestry will be available in your local quilt shop any day now and I am so excited about this line! Here's some images showing my Market booth and highlights of my favorite projects. Be watching the Art Gallery Fabrics blog for the Tapestry fabrics Lookbook that will be released very soon! The Lookbook is a virtual magazine jam-packed with fun and inspiring projects from this new collection. 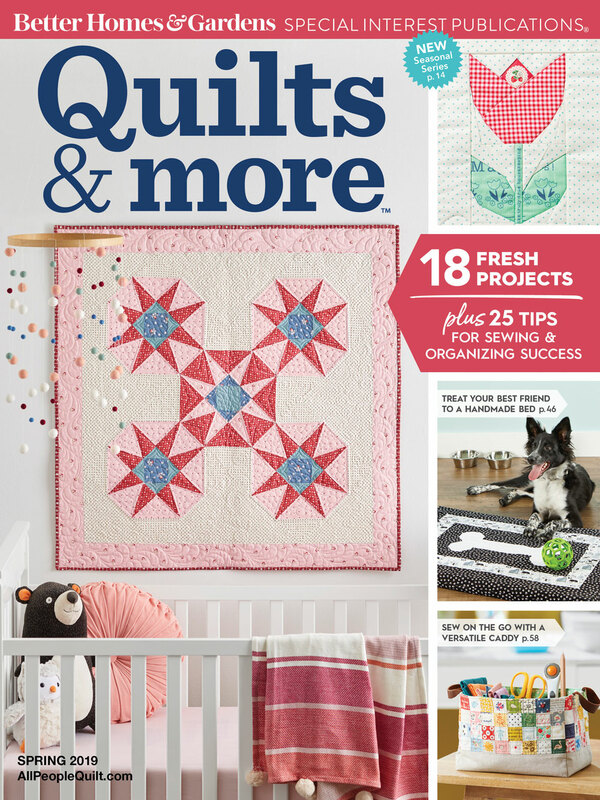 FAT QUARTER BUNDLE AND PATTERN GIVEAWAY! To celebrate my newest collection, there will be a first and second place drawing this month. First place winner will receive a 20-piece fat quarter bundle courtesy of my sponsor The Fat Quarter Shop. 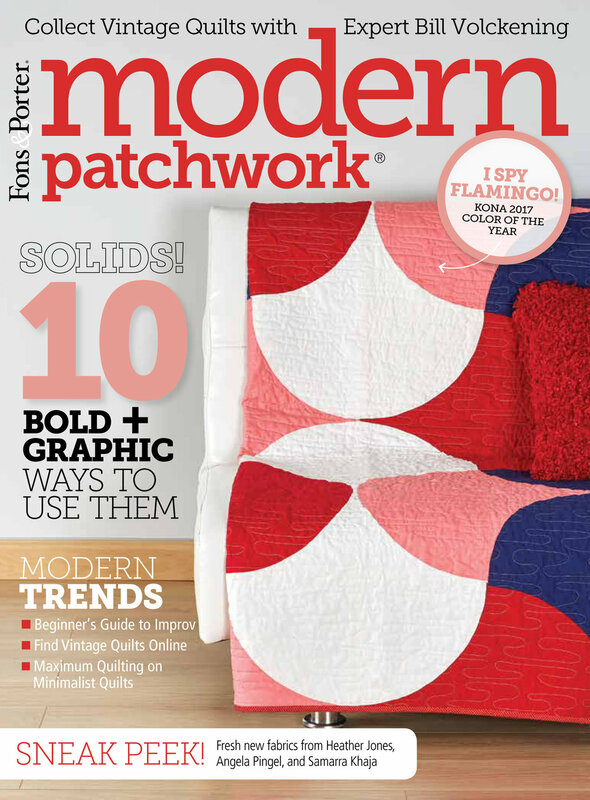 Second place will be sent my two new pdf quilt patterns created with my new fabric line. Totem and Jali are both available for purchase on my Craftsy Pattern Store along with my other quilt and sewing patterns. Read how to enter giveaway below. Giveaway for the Tapestry fabrics bundle begins today, Monday, June 6th, 2016 and will end on Monday, June 13th, 2016 at 4 p.m. EDT. Please note: The Fat Quarter Shop will ship the winning bundle as soon as it's available, sorry for a slight delay. The winner will be randomly drawn and notified via email so be sure to completely fill out the comment box entry form with a valid email address. If I cannot reach the winner within 24 hours I will select an alternate winner. Check back on your comment after 4 p.m. EDT 6/13/16 to see if you are a winner!